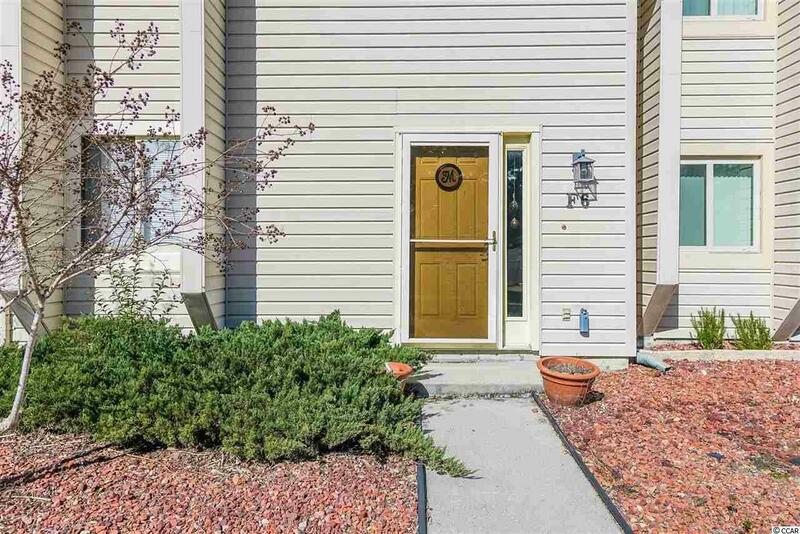 Welcome home to this 2 bedroom, 2 1/2 bathroom townhome located in Baytree II in Little River. 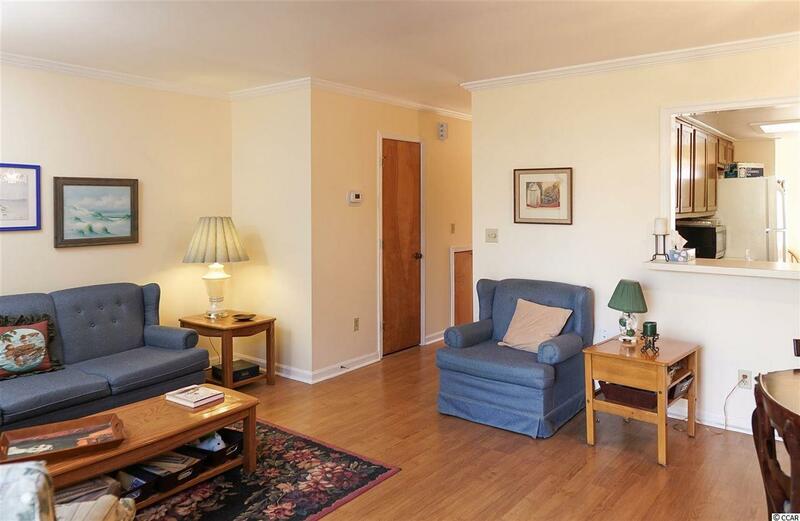 This home has been used as a second home and is very well maintained and updated. Lower level includes living area, kitchen, breakfast nook, washer, dryer and plenty of storage and pantry space. Upstairs you will find the master bedroom with a beautiful bathroom and across from that the second bedroom and full bathroom. Both bathrooms with beautiful dark colored tile. 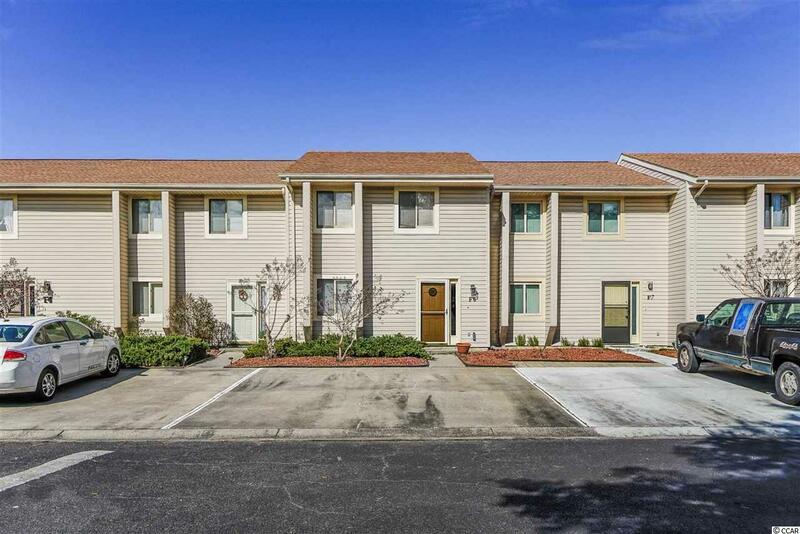 If you are looking for a turn key and furnished townhome that is centrally located to everything that Little River has to offer with low HOA dues then here is your chance. The beautiful patio outback is perfect for a morning coffee or escape upstairs to the master suite and enjoy the views from the second story windows. 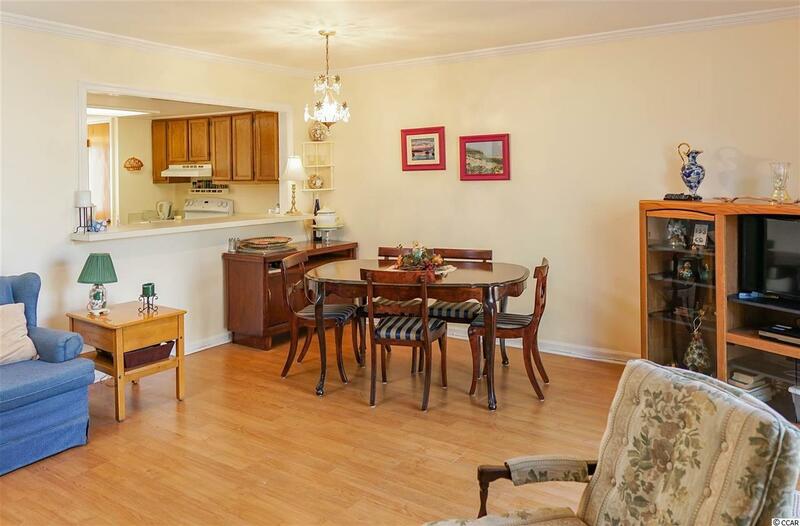 Centrally located and ready to be moved into!